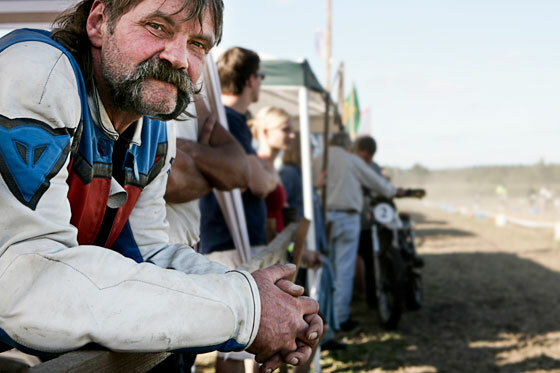 I photographed this man on a moped race. Men and women ride mopeds for 6 hours on an acre. The winner is who has driven the most laps. No, I’m not in Russia at the moment. This sympatic guy is my father… On the photo he looks a bit grumpy, but actually he’s a nice guy. I bought the hat in a second hand store in Amsterdam. 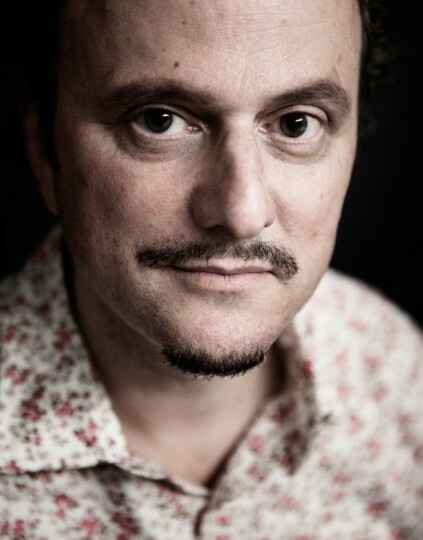 Jeffrey Eugenides is an American Pulitzer Prize-winning writer. He is most known for his novels »The Virgin Suicides« (1993) and »Middlesex« (2002). 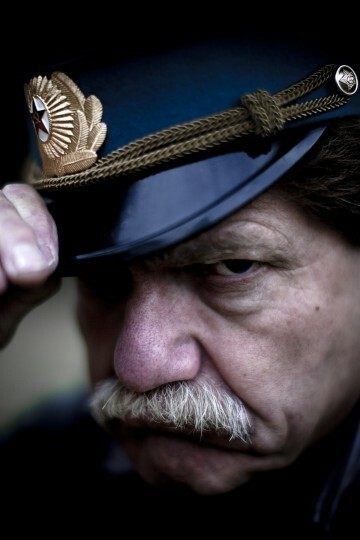 His new book »The Marriage Plot«, was published in October 2011. I photographed him here in New York for the german newspaper Frankfurter Allgemeine Sonntagszeitung one and a half weeks ago.